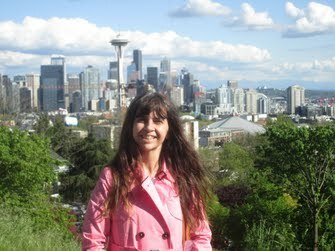 Andréa Magalhães is a journalist based in Rio de Janeiro, Brazil. - Reports and interviews published in Brazil and abroad (O GLOBO, Jornal EXTRA, JORNAL DO BRASIL, CASA CLAUDIA, INTERNI, DDN, C3, DORCHESTER MAGAZINE etc.). A new urbanism was born in Rio de Janeiro city for 2014 FIFA World Cup and 2016 Olympics. 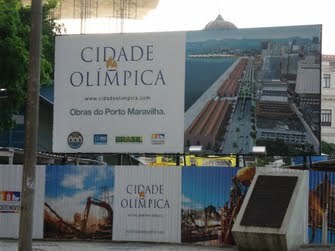 Among the principal projects/programs related to this new urbanism, we can mention Porto Olimpico (also called Porto Maravilha). I took this picture of Porto Maravilha before it was concluded. 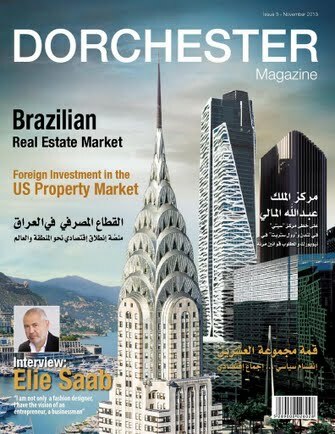 I have written this report on Brazilian real estate market for Dorchester Magazine (pages: from 64 to 69). For this very complete report, I have interviewed developers, brokers, builders, buyers, architects, and even politicians. This is an interview I have done with Belgian architect Matthieu Van Beneden for the Podcast of ALTHERSWANKE magazine (https://altherswanke.com/). He moved to Rio de Janeiro city seven years ago. “In Brazil, architecture is more creative than in Belgium”, he says.